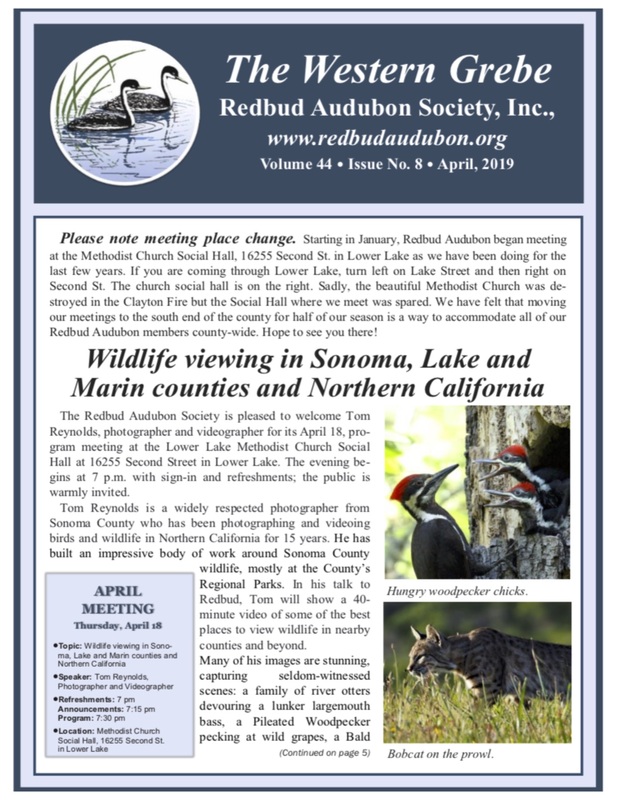 Please join the Redbud Audubon Society for an enthusiastic and informative presentation about the resident, migrant, and over-wintering birds of prey in Northern California on March 15 at the Lower Lake Methodist Church Social Hall starting at 7 p.m.
Speaker Larry Broderick will present photos and knowledge based on his three decades of studying hawks, eagles, and falcons. His fascinating and visually-exciting presentation includes not only wonderful firsthand stories from the field, but also is packed with interesting information about raptor habits, identification and suggestions of where to spot them, as well as some interesting one-of-a-kind and rare special surprises. 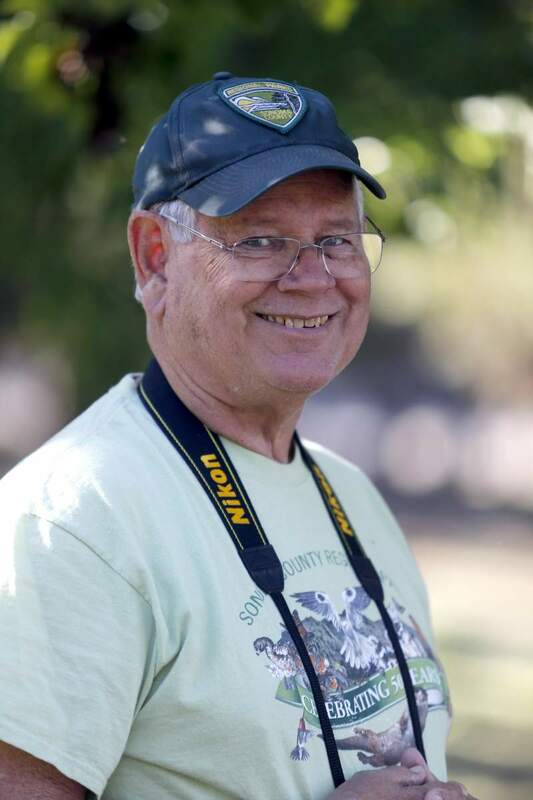 Broderick is a Sonoma County Birds of Prey Natural History and Interpretive Specialist, Jenner Headlands Hawk Watch Director, and Certified California Naturalist. 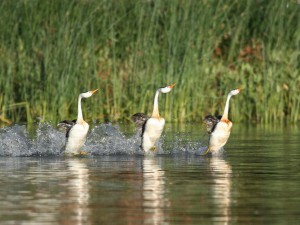 He has been working with birds of prey as an educational specialist for over 25 years. 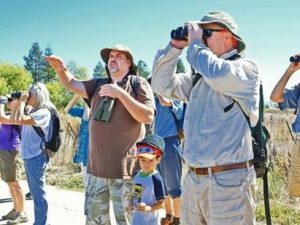 For the last 10 years he has led walks, hikes, and presentations with Solano and Sonoma Land Trusts, Madrone Audubon, the Bird Rescue Center in Santa Rosa, and Redwood Regional Ornithological Society. 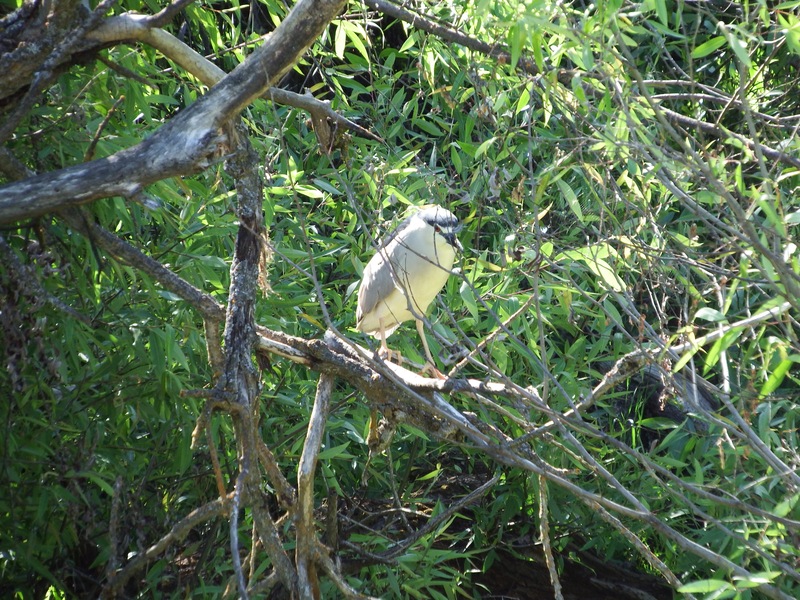 He conducts Bird and wildlife surveys for the Wildlands Conservancy, Sonoma Land Trust, and Pepperwood Preserve. 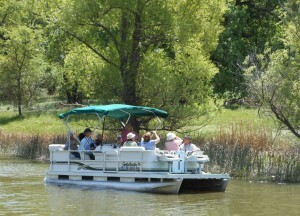 He also runs West County Hawkwatch and manages dozens of docents, photographers and tour guides. 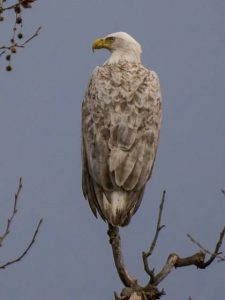 Larry Broderick’s talks focus on the natural history and identification of birds of prey, as well as the habitat, ecosystems, and prey base required to support them. 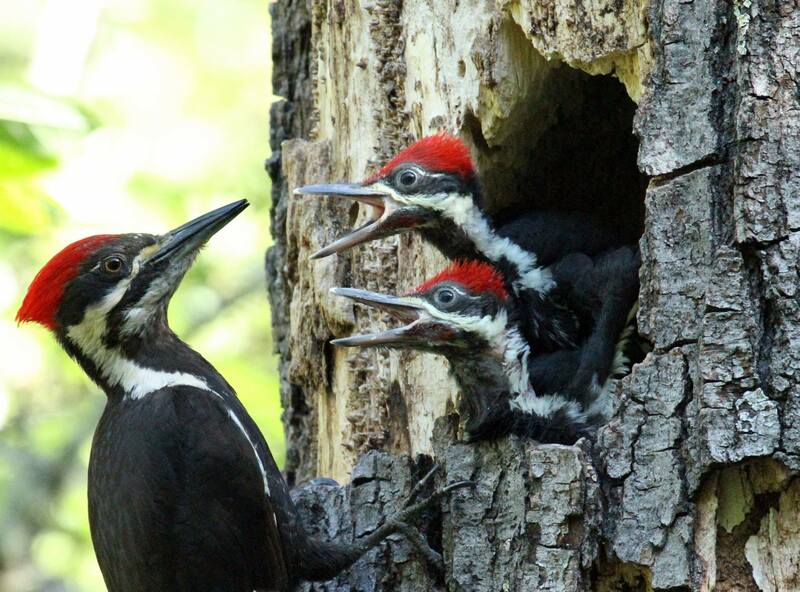 As with all Redbud Audubon Society events, the public is cordially invited to attend.